Published 12. April 2013 at 800 × 533 in Rückblick: 7. 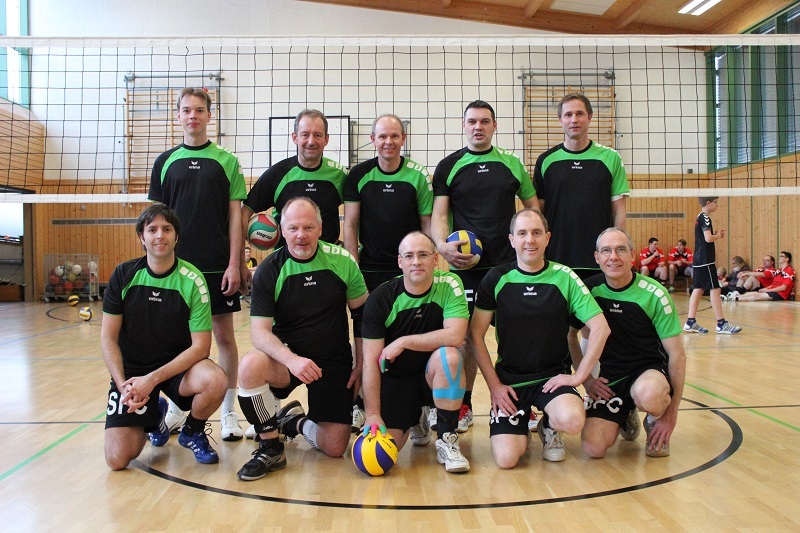 SFC Volleyball-Turnier 2013.